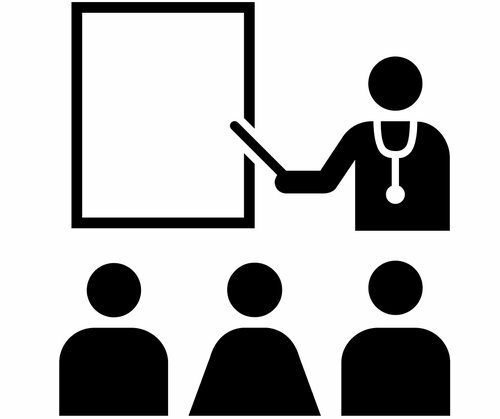 ACCE offers a variety of symposiums, workshops, and other programs for health care professionals to engage with colleagues, advance knowledge and skills, and earn licensure CEUs. This is an annual continuing education opportunity for advanced practice professionals who are looking for nursing contact hours and/or pharmacology hours to maintain licensure. Click below to view specific dates and register. This is an annual continuing education opportunity for instructors who utilize simulation in their classroom or clinical training. Click below to view specific dates and register. This is a continuing education opportunity for rehabilitation professionals who desire a working knowledge of pharmacology in all practice settings. This one-day workshop is designed for physical, occupational, and speech therapists and assistants. The day includes group work with case studies and a panel discussion/Q&A led by experienced professionals. Click below to view specific dates and register.